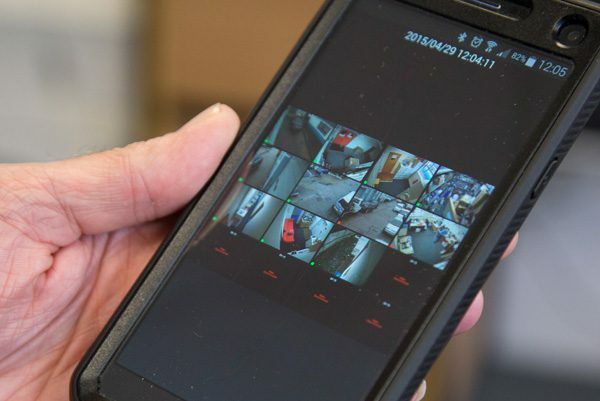 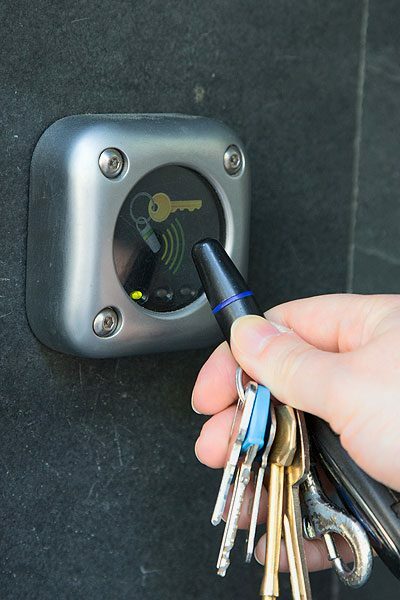 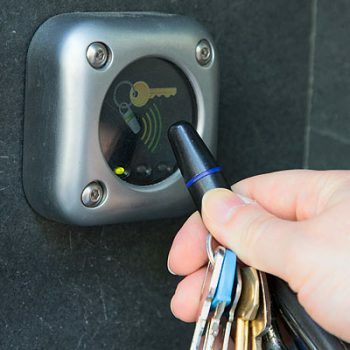 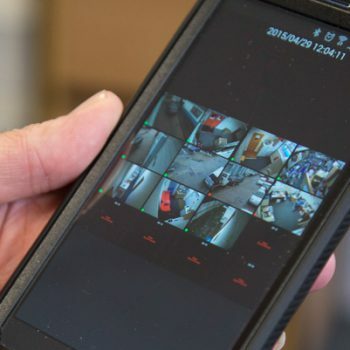 We are specialists at installing security systems here at AAI, and our dedicated team work throughout London, including Watford, and the rest of the UK, creating bespoke systems for both commercial and domestic premises. 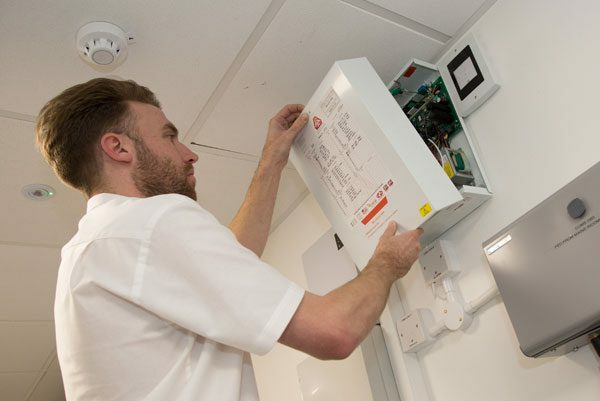 We install burglar alarms, fire alarms, fire extinguishers, CCTV and access control systems, all of which have been developed to keep you as safe as possible within your home or workplace. 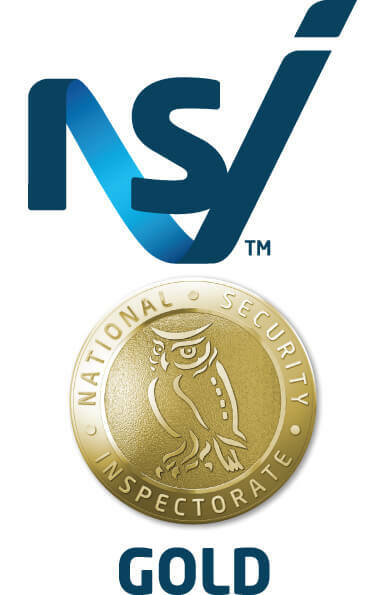 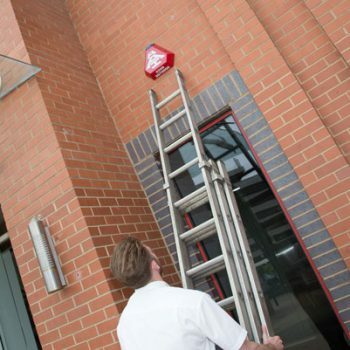 Whether you manage an office and are trying to protect your assets, or are a homeowner trying to keep your family and possessions safe, our comprehensive service means we can create and install bespoke intruder alarms. 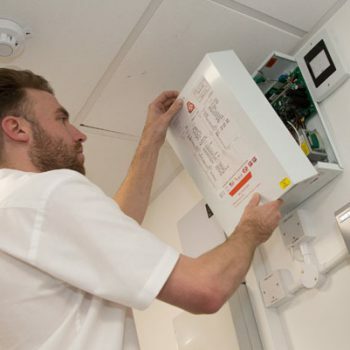 We offer both residential intruder alarms and commercial intruder alarms, and these can be installed as wireless systems or wired units, depending on your individual specifications. 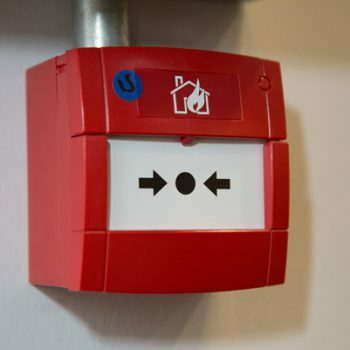 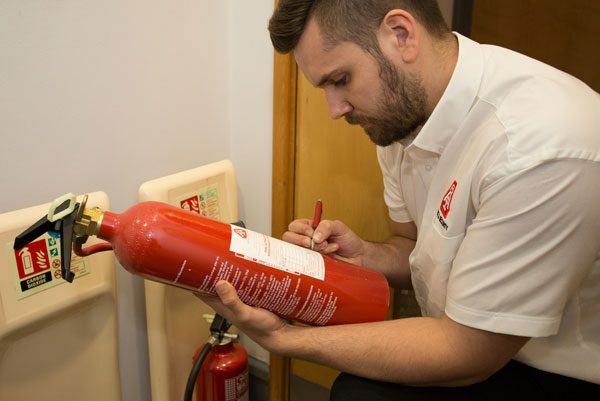 Here at AAI, we also supply a range of fire safety equipment, including fire alarms and fire extinguishers. 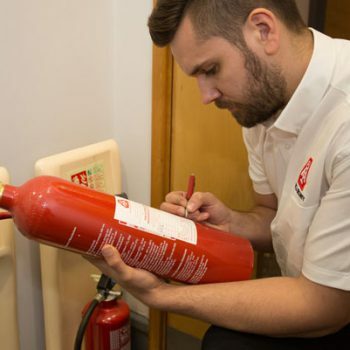 Our experts will tailor fire protection to the needs and demands of your environment, including what type of fire extinguisher is necessary in line with all safety regulations. 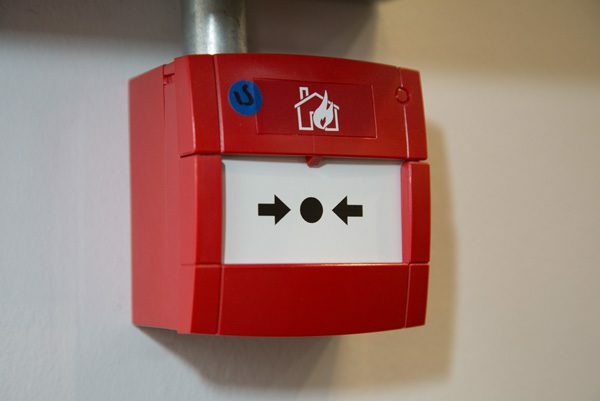 We also offer maintenance and testing services. 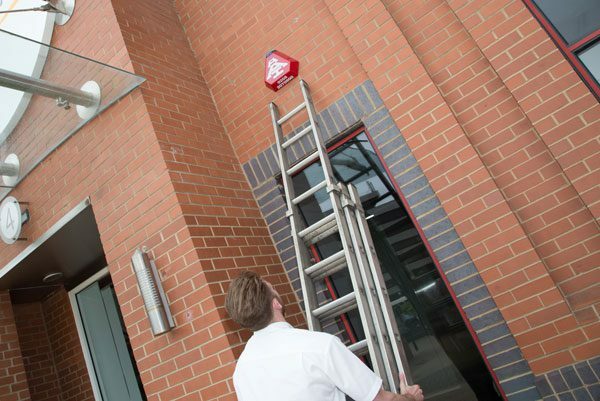 Wherever you are in Watford, if you would like more information on our security services, simply get in touch with our professional team today.